Do you know the first American to win 3 gold medals at the Olympics? She was born premature with severe Polio and was the 21st out of 22 children. She was confined permanently to braces. At age 11, she started herself out on a self-rehabilitation course with the help of her loving family. She practiced 4 times a day (at 6.00a.m, 10.00a.m, 3.00p.m and 8.00p.m) for 1200 consecutive days! No wonder she was the first American to win 3 gold medals! Her name is Wilma Rudolph. She backed her dream and attitude with a commitment. She gave it all it took and booked a place for herself in the hall of fame. What price are you willing to pay to see your dreams fulfilled? Take a moment to think about the goals you've set for yourself in the year 2017. 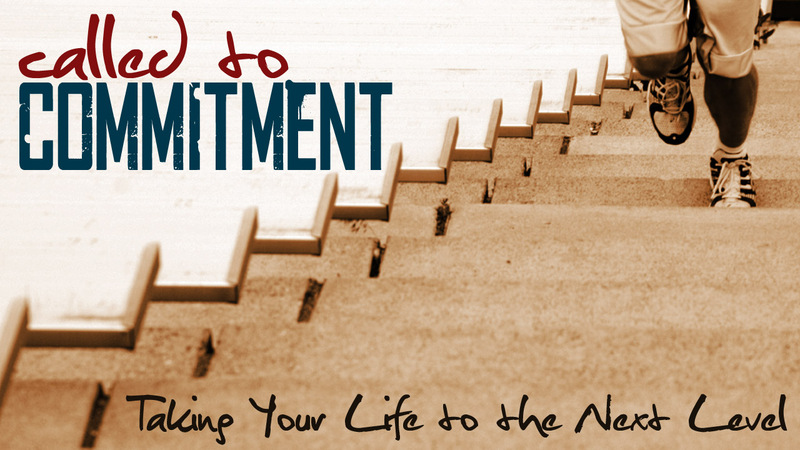 How committed are you to achieving these goals? Under what conditions would you give up? What if you could significantly increase your ability to achieve these goals?When you are truly 100% committed to reaching your goals, you move from hoping to knowing. If you want something badly enough, then quitting is simply not an option. You either find a way or make one. You pay the price, whatever it takes. You are committed to it. "Put all your eggs in one basket, and then watch that basket!" Commitment is like burning the bridge behind. It leaves you with no chance to go back on your words. For instance, if you want to launch your own business, you can begin by making the commitment to quit your job. Write a letter of resignation, put it in a stamped envelope addressed to your boss, and give it to a trusted friend with firm instructions to mail the letter if you haven't quit your job by a certain date. As Andrew Carnegie once said, "Put all your eggs in one basket, and then watch that basket!" Let me close with the words of a wise man. “Losers make promises they often break. Winners make commitments they never break”. Be committed to your commitments, and see yourself win, every-time!